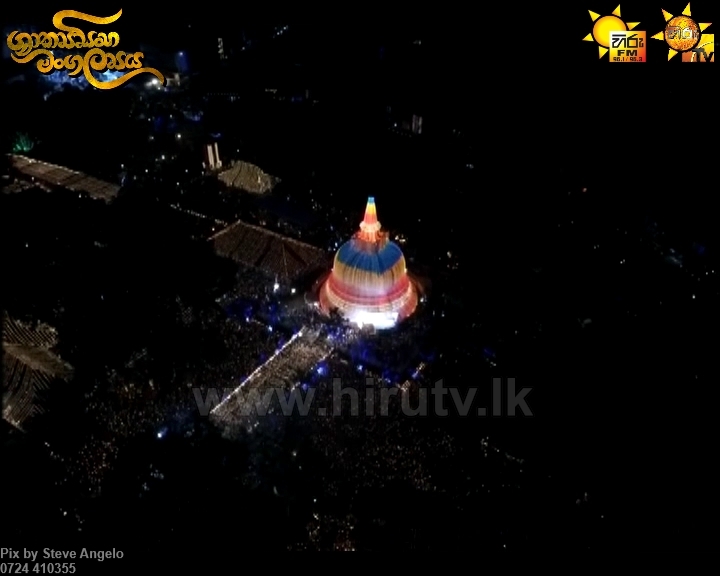 Hundreds and thousands of people flocked to Muthiyangana Rajamaha Viharaya to witness the lighting of 100,000 oil lamps that illuminated the whole area. This Aloka Puja commenced at around 6.30 pm under the patronage of the Chairman of Asia Broadcasting Corporation Mr. Rayynor Silva. He also lit colourful electric lights that radiated the Bodhi Stupa at Muthiyangana amidst the prayers of the devotees. 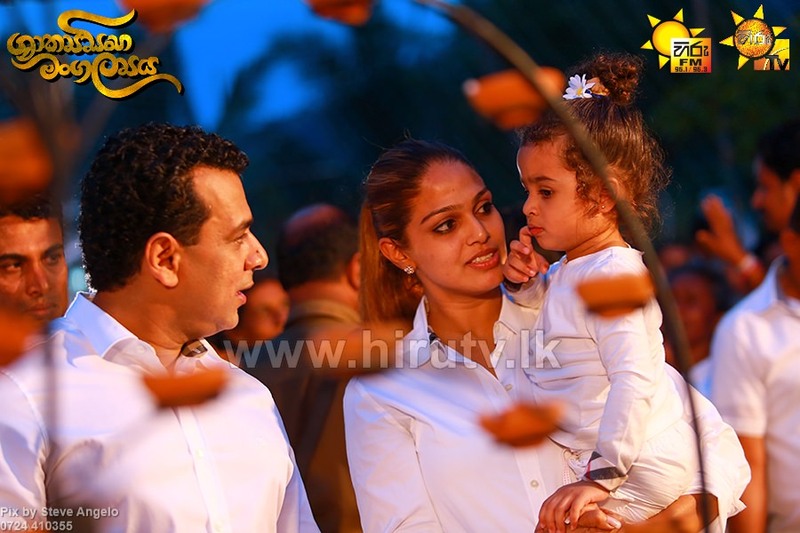 Hiru also took steps to provide all necessary facilities to devotees arriving at the premises from all parts of the island.